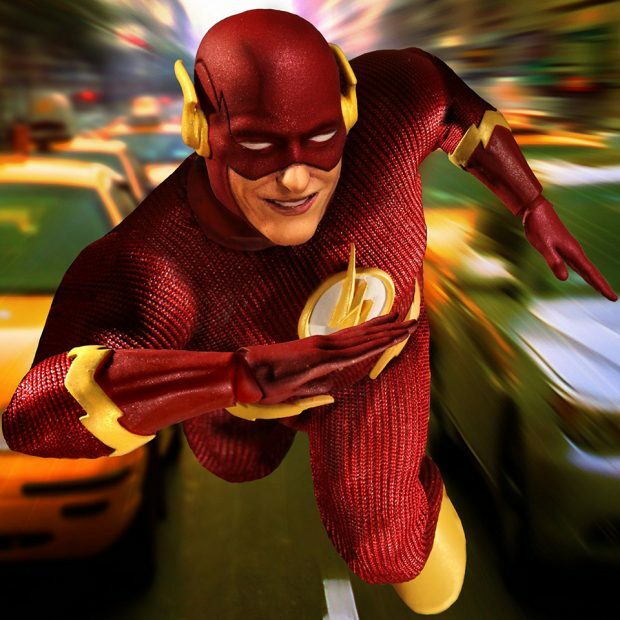 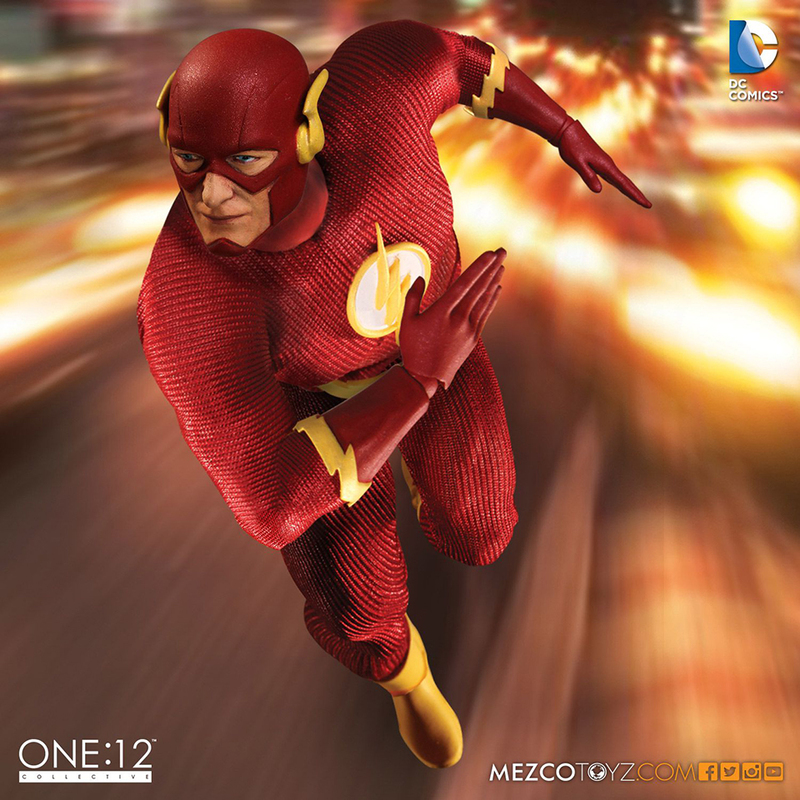 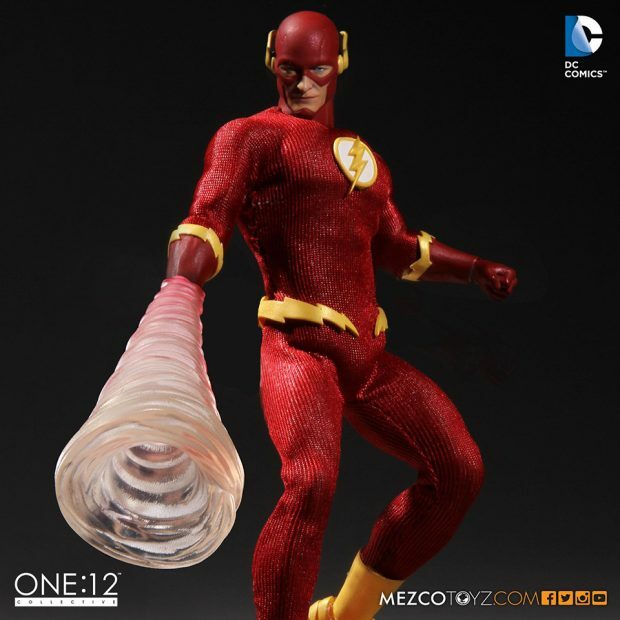 The Scarlet Speedster is the latest character to receive One:12 Collective’s trademark blend of classic and modern features topped with horrifying faces. 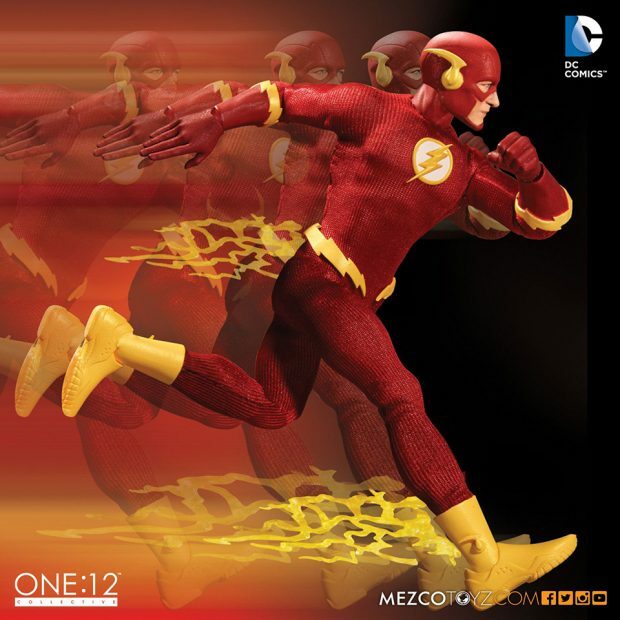 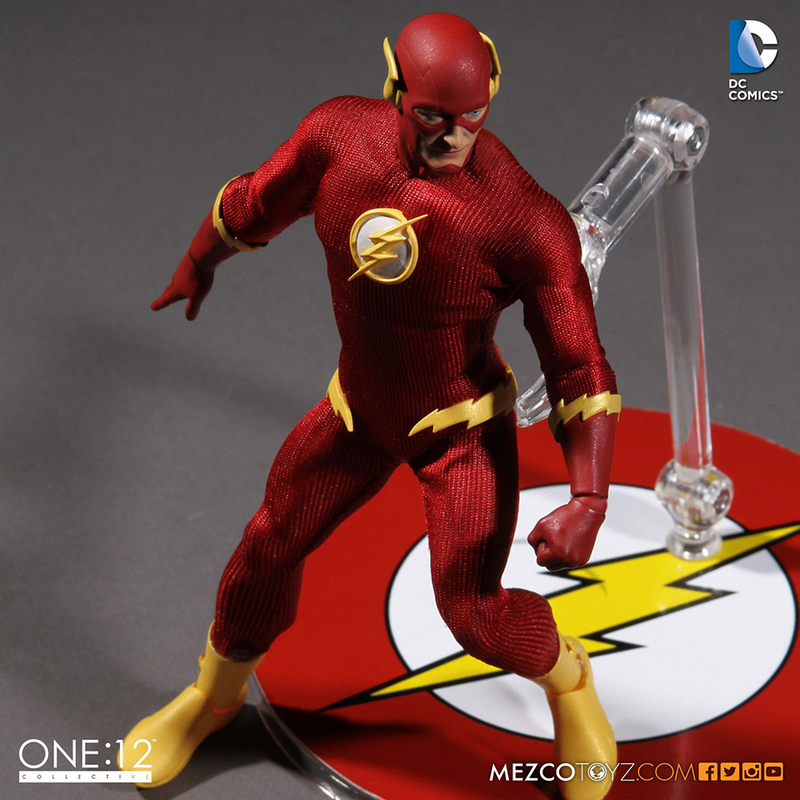 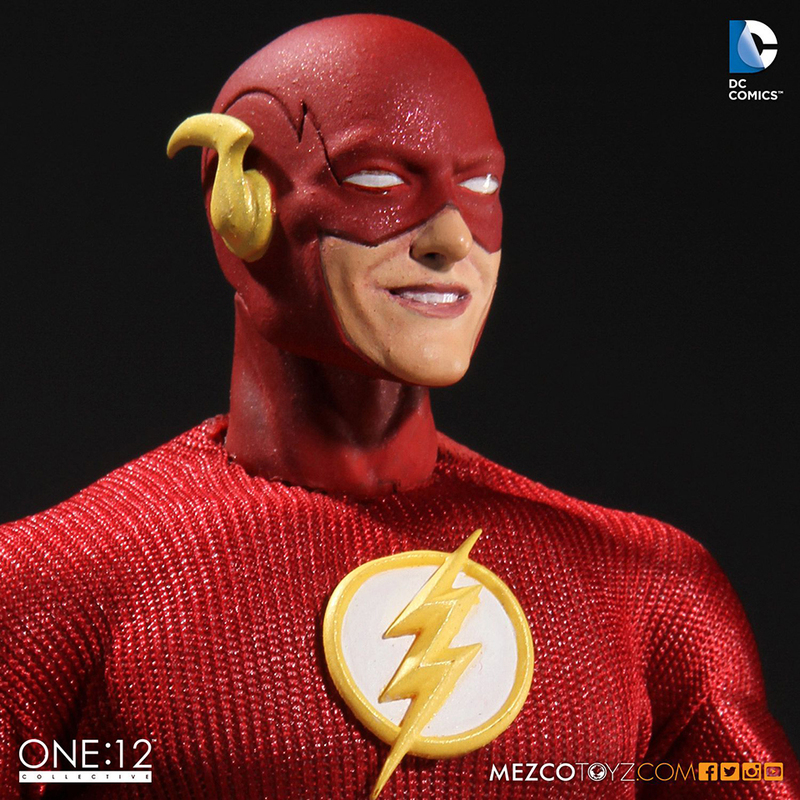 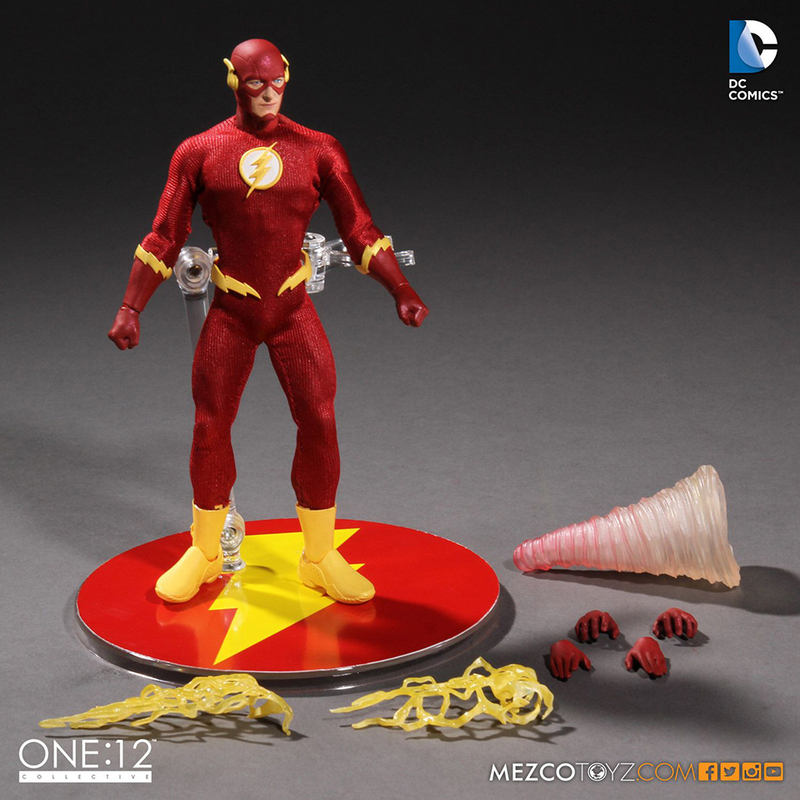 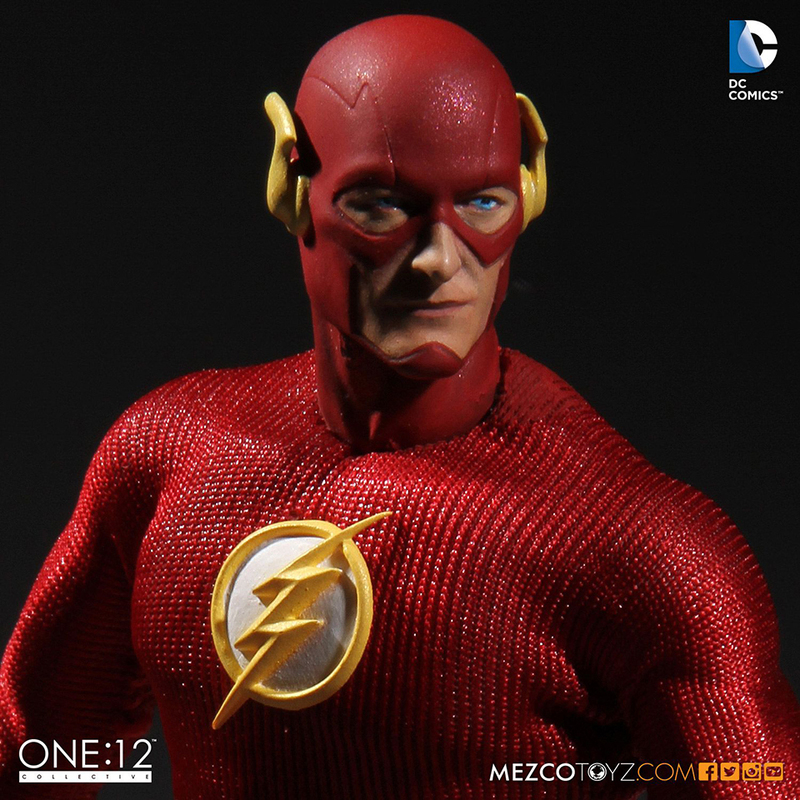 The action figure has 32 points of articulation, an awesome fabric uniform, three pairs of hands, Speed Force lighting effects for its arms and legs, a tornado hand attachment and an alternate smiling face that’s more Eobard Thawne than Barry Allen. You can pre-order it now for $75 (USD).